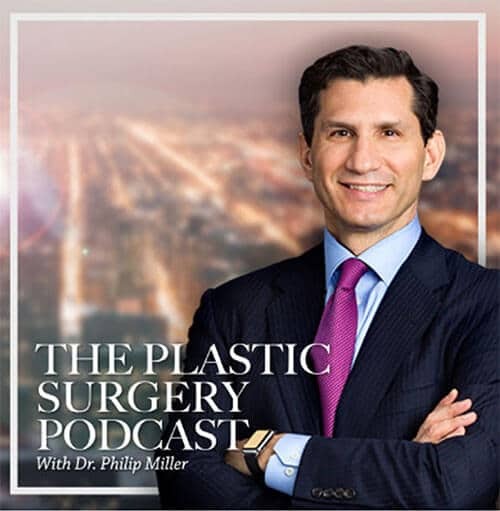 The procedure takes approximately 3 hours, including anesthesia recovery time. Patients are able to go home the day of the procedure. If you have been diagnosed with chronic sinusitis or you suffer from recurrent sinus infections, sinus headaches, facial pressure or pain and you have not responded favorably to medication or other treatments, you may be a good candidate. 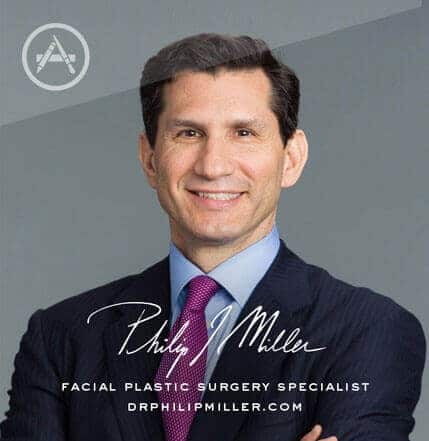 If you are interested in balloon sinuplasty, please get in touch to set up your consultation in Dr. Miller’s NYC office. You can call the office or simply complete our contact form to get started. Next, read about broken nose surgery.